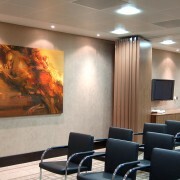 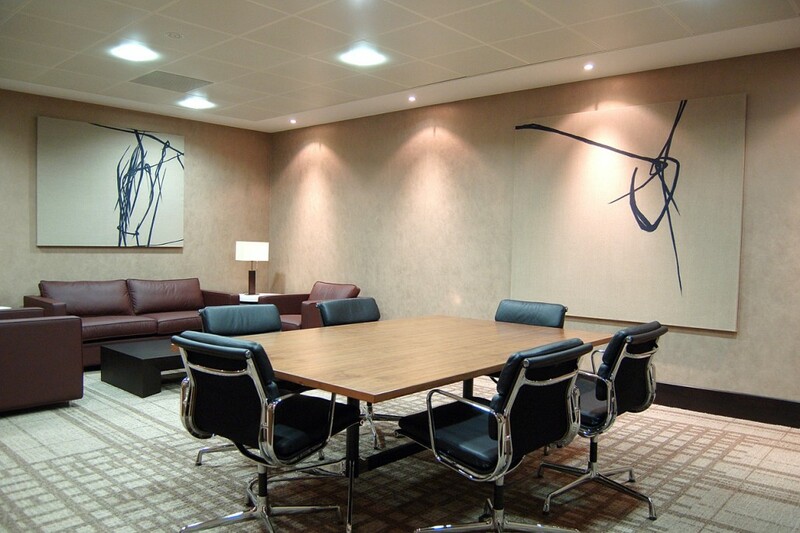 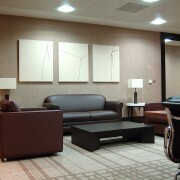 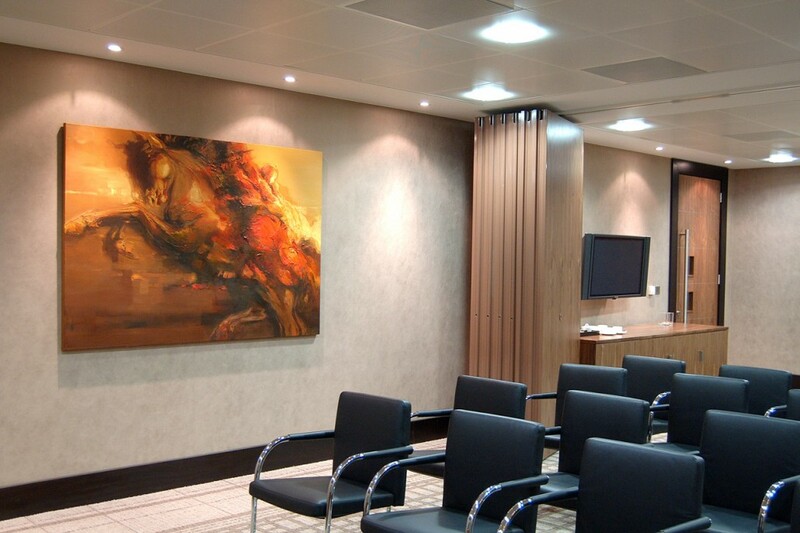 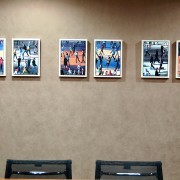 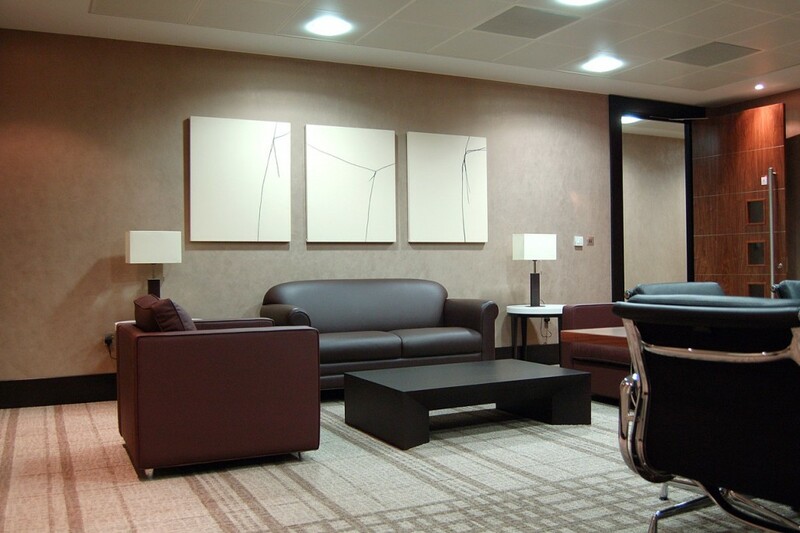 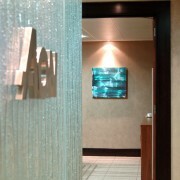 Workplace Art was appointed by Aon, the leading provider of risk management services, insurance and reinsurance brokerage, during the very early stages of the planned refurbishment of the executive floors based in Devonshire Square, London. 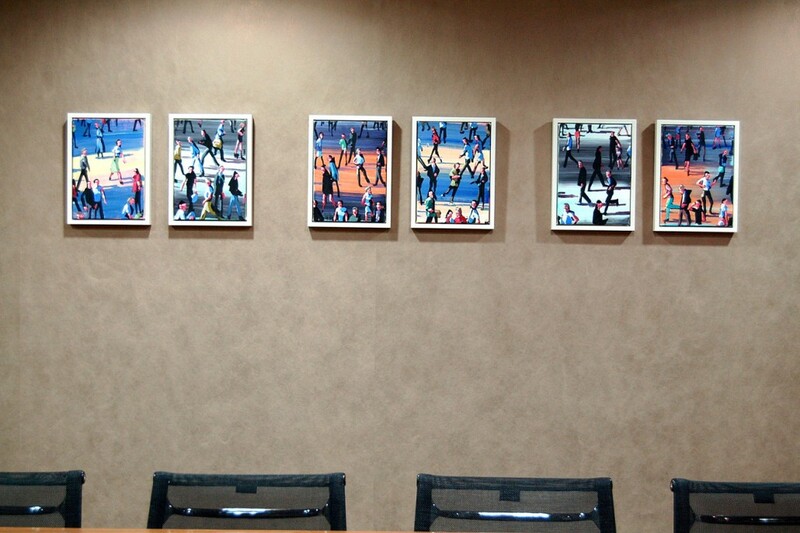 After extensive presentations, the work of talented emerging artists was selected to create a sense of individuality within each meeting and dining room. 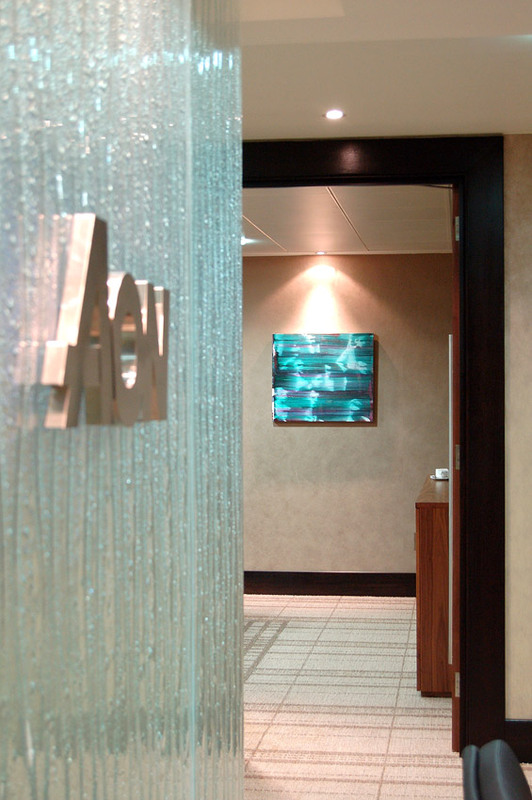 Workplace Art continues to develop an on-going relationship with Aon, having proposed, implemented and project managed the Aon Community Art Awards that coincided with Aon’s relocation to the iconic Leadenhall Building. 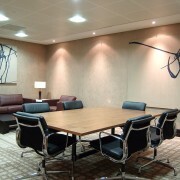 Further information can be found on the Corporate Social Responsibility section of our website.